Meet the Rock Stars That Make This Company Great. Under his leadership Rick Blabolil has spearheaded tremendous growth for Marketing Innovators during the past decade, enabling MI to become one of the largest incentive marketing companies in the U.S.
Over his 30-year tenure, Rick has driven the overall business strategy of the company, and the personal approach to engaging with clients and their challenges. He provides thought leadership to the performance improvement industry and serves on a variety of organization boards within the industry: Board Member, Business Marketing Association; Board Member, Norwegian American Hospital; Past President, Incentive Marketing Association; Past President/Founder, Forum for People Performance Management; Past Vice President, Incentive Research Foundation: Performance Improvement Council; Past President/Board, Incentive Gift Certificate Council; Board Member, Incentive Federation; Incentive Legislative Committee. Rick holds an M.B.A. from Northwestern University, J.L. Kellogg School of Management and holds a Certified Professional of Incentive Management (CPIM) designation from the Incentive Marketing Association. Desi brings over fifteen years of business experience to her role as leader of Human Resources and Office Services. She has been an instrumental part of supporting both the CEO and President, while strategically influencing the company’s culture, employee engagement and well-being initiatives. Her areas of responsibility include recruitment, benefits, learning and development, employee relations, performance management, payroll and office management. People are the company’s most important asset and Desi takes a personal approach in aligning the values of the company and our employees. Desi has a passion for health and fitness. She loves trying out new fitness routines and after a good workout curling up to a good book and a cup of tea. 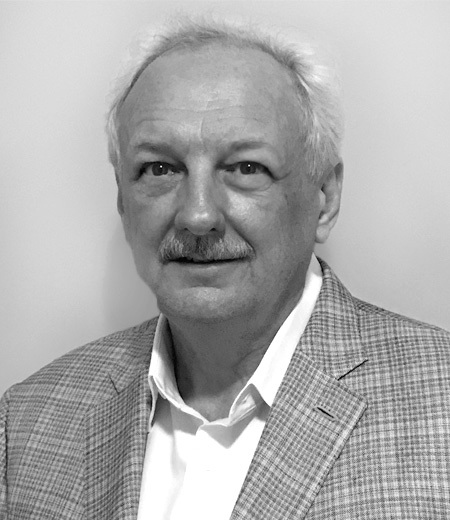 Paul is primarily responsible for managing the development of PPM Suite solutions, ranging from new implementations to complex change requests. He has worked in the information technology field for more than nine years, on projects ranging from web development, databases and web services to desktop applications. He holds a B.A. in computer science and statistics from the University of Illinois at Urbana-Champaign. 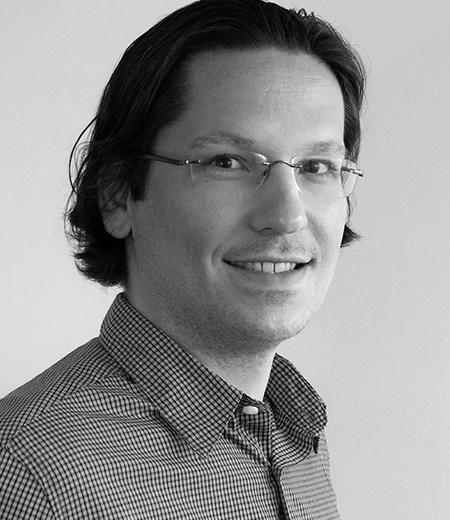 Paul joined Marketing Innovators in 2007. In addition to his expertise in information technology, Paul is a fantasy football expert except, he says, when things don’t go his way. Stephanie brings more than eight years’ experience to her role as leader of operational processes and procedures associated with new program implementation. She also oversees the account management team, which acts the internal and external customer’s single point of contact during program launch and ongoing program management. 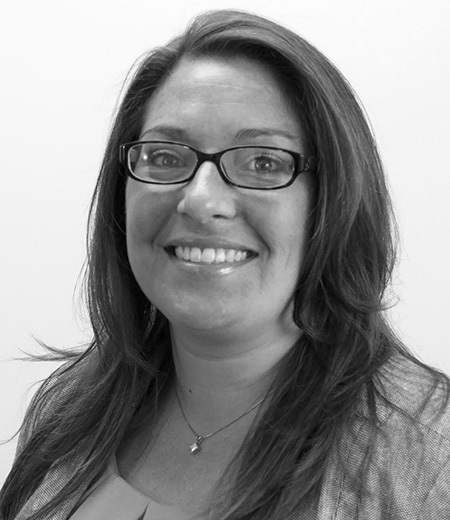 Previously, Stephanie was an MI account manager, serving as liaison to major clients. Prior to Marketing Innovators, Stephanie spent six years managing program training and implementation for the Food Safety division of Ecolab. A graduate of Northeastern Illinois University, Stephanie holds a bachelor’s degree in business administration. In her free time, Stephanie enjoys being outdoors, taking motorcycle rides and volunteering. 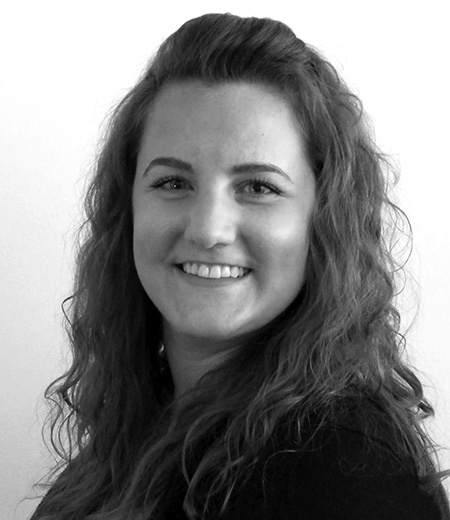 As Manager of Marketing, Molly oversees the strategy and implementation of MI’s integrated marketing plans. With an extensive background in digital and analytics, Molly brings new and creative ways to drive success for the MI brand. She has worked on a variety of successful campaigns, such as Super Bowl ads with Bank of America and advanced digital marketing campaigns with the CDW solutions teams. Molly graduated from the University of Iowa with a Bachelor of Arts degree in International Business and Spanish. In her free time she loves to travel, discover new dive restaurants and work-it-out at spin class. Anne’s role on the MI Team is to strengthen and enhance the MI Reward Product Suite and convert these into new business opportunities. A strong people-connector and relationship-builder, her product background includes 11+ years as Director of Merchant Relations & Channel Marketing at GiftCertificates.com. Well-versed in the payments industry, she spent 16+ years at First Data Corp, managing external sales & marketing efforts at 60+ annual events to promote FDC’s payment capabilities. Passionate about incentives, she’s now the IMA Executive Board Secretary and Membership Task Force Chairman, ISO liaison and IMA Summit Committee. 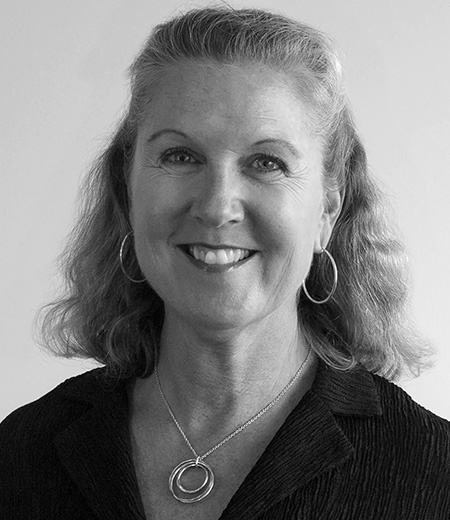 She’s served as IGCC’s (Incentive Gift Card Council) Membership Chair, and belongs to SHRM. An Omaha-native and UNL Business Major, Anne’s active on several Omaha boards, including the Knights of Aksarben Education Foundation, Durham Museum, and Junior League of Omaha. She loves spending time with her two children, aka “live research projects”, a millennial and gen X’er. In her next life, she’d like to come back as a landscape artist creating wonderful outdoor spaces to enjoy and entertain. 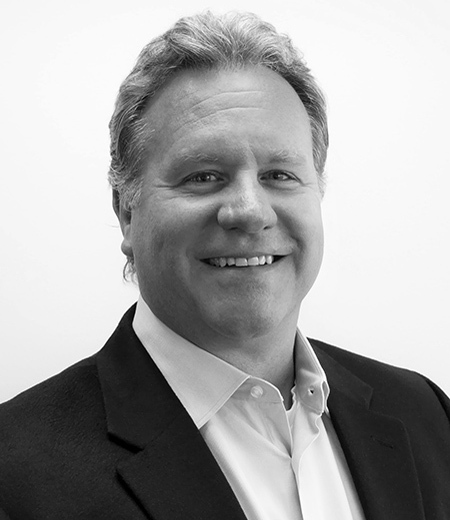 For 30 years, Michael has been a senior leader and innovator with some of the most respected and successful companies in the engagement, recognition and performance improvement business including; Carlson Marketing Group, Aimia, The Incentive Group, USMotivation and Fusion Marketing. As an entrepreneur and intrapreneur, in both the B2B and B2C market segments, he has vast experience in multiple verticals delivering award winning client strategies and successful outcomes. His expertise includes; business and product development and implementation, market planning, relationship management and strategic alliances. Michael was a founding member of the Incentive Marketing Association, the Incentive Gift Certificate Council and Incentive Gift Card Council. He’s been a member of the Incentive Research Foundation and the Direct Marketing Association. Michael enjoys cooking, travel (over 50 countries and counting) and sports. He loves soccer and holds a United States Soccer Federation national coaching license and is a former staff coach for the USSF Olympic Development Program. MI customers can count on Sue’s team of customer care and award fulfillment coordinators for prompt order fulfillment and great customer service. 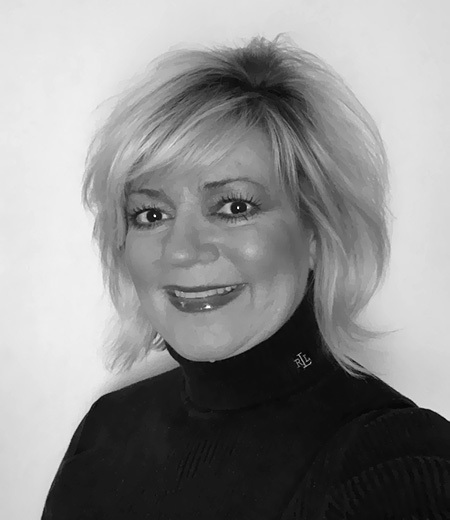 s manager, operations/product services, Sue oversees client orders, fulfillment of award mailings, customer service, invoicing, award printing, gift card ordering and inventory for MI reward and recognition programs. he works closely with JCPenney clients, and also oversees MI’s merchant relations department, where she has created, and maintained, relationships with many of MI’s 300-plus vendors. In her spare time, Sue can be spotted at Chicago’s Wrigley Field watching her beloved Cubbies, or at one of Chicago’s music venues, catching an old favorite or new band. She’s also an avid traveler, biker and walker who recently took up boot camp to balance out her love of baking (and Rice Krispie treats). Sue holds a B.A. from the University of Wisconsin and has been with Marketing Innovators since 1991. Eric brings more than five years’ experience to his role as account manager in the Marketing Innovators’ client services department. 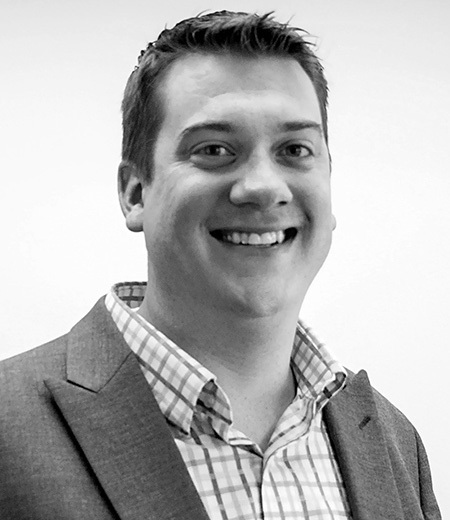 A graduate of Illinois State University with a bachelor’s degree in public relations, Eric puts his communications skills to work addressing customer needs and working between MI clients and other MI divisions. When he isn’t at work, you can usually find Eric spending time with his family, chasing after his son, or cheering on the St. Louis Cardinals. As an Account Manager, Sam brings her three years’ experience as a Solutions Specialist for MI to work closely with clients to fully understand and manage their programs and objectives. Her understanding of other MI departments allows for her to address client needs quickly. Sam holds a B.S. in Small Business and Entrepreneurship Management from Illinois State University. During her free time, she can be found with friends and family, cheering for the Chicago Cubs and Blackhawks, and enjoying concerts. 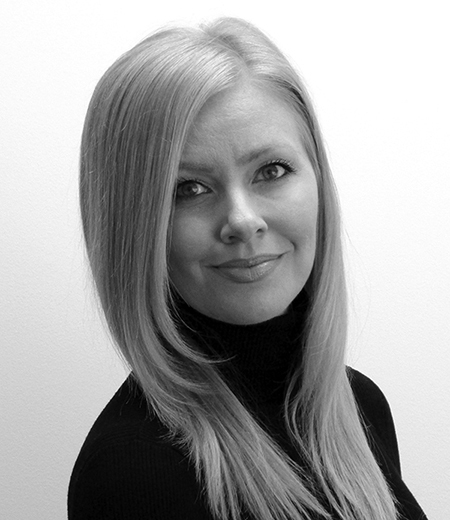 Maria has over 10 years of experience working cross-functionally in an IT and Sales environment. She has a successful track record of working with internal and external clients, users, and system stakeholders to document process flows and application requirements to implement enhancements focused on improving functionality and user adoption of applications and standardizing processes. 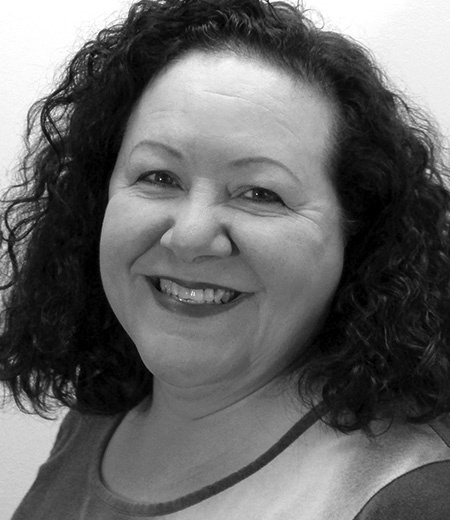 Maria works with both new clients on new software platform/implementation projects and existing clients to upgrade in-use software platforms. 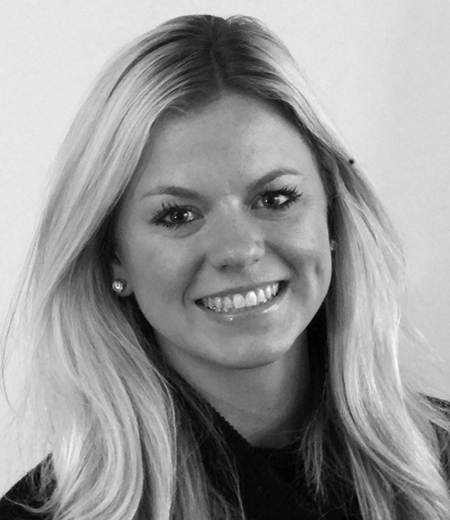 Maria’s joined Marketing Innovators in 2014. She has held a variety of positions with Comdisco, Banc of America Leasing & Capital, and Relational Technology Services. Maria graduated from Northwestern University with a Bachelor of Arts degree in Economics.